The Paddock Specialist: Two words the bookies fear the most. Professional Parade Ring Analysis. 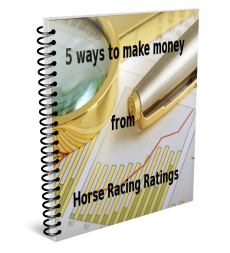 The secrets of parade ring analysis that can bring you consistent profits that will amaze you.